Home > Video > Video Display > An unusual &quot;kit&quot; of lamp housing with bare LED star PCB. An unusual "kit" of lamp housing with bare LED star PCB. This was another random purchase just out of curiosity. 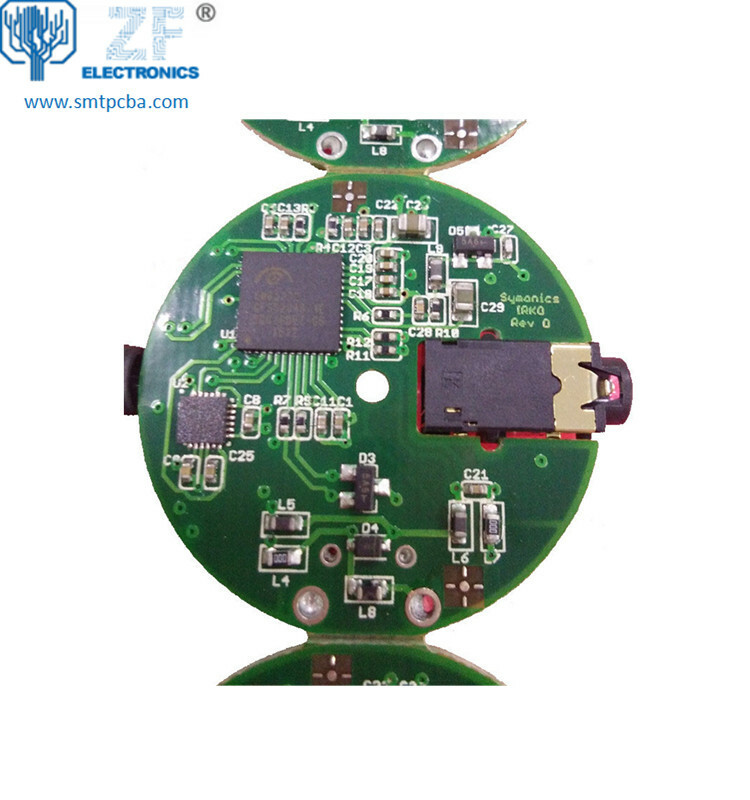 It's clearly a housing designed for a bi-pin LED lamp, but is supplied without a driver, the pins or the actual LED chip (just a bare star PCB). The empty pin holes allow the direct insertion of wires to the housing, meaning it could be used as a custom pendant style LED light. The video ends a bit abruptly to spare your ears, since I managed to knock the iPad off its shelf while "hanging" the light from its wires. I used a current limited supply to drive the LED in the video.